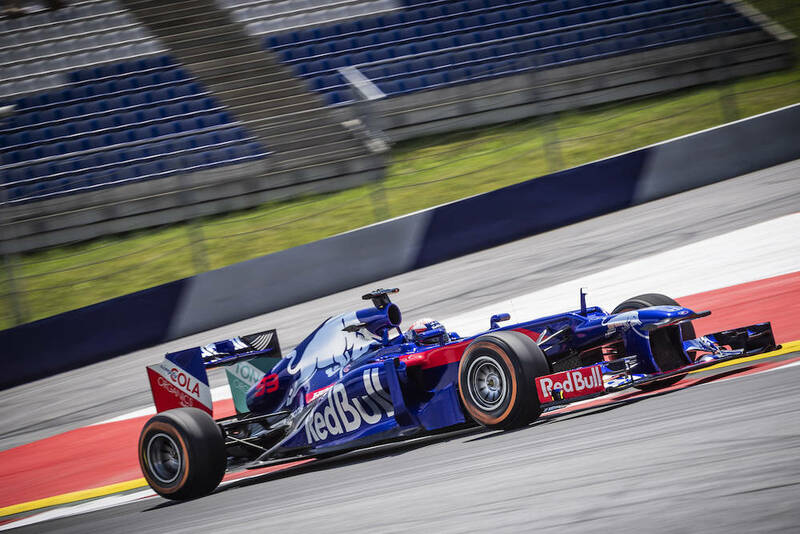 Four-time MotoGP world champion and Repsol Honda rider Marc Marquez got behind the wheel of a Scuderia Toro Rosso Formula 1 race car at the Red Bull Ring on Tuesday. 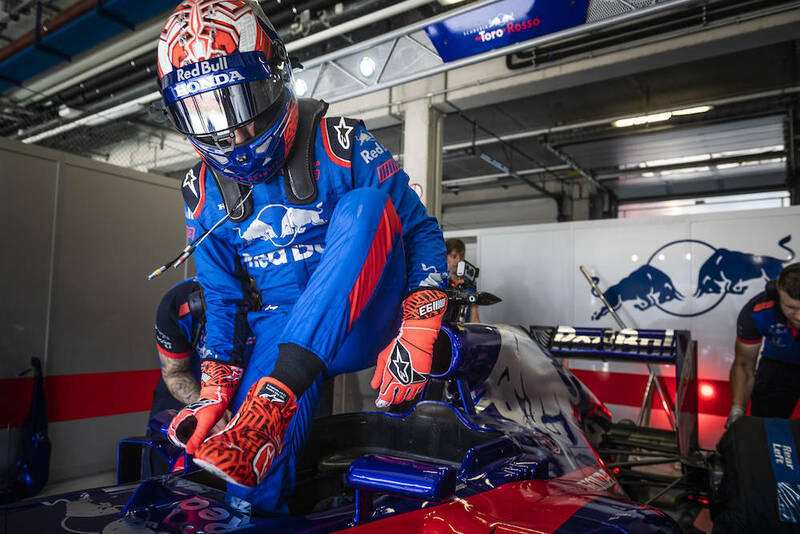 The energy drink company that organized the exhibition to promote the upcoming Formula 1 and MotoGP race, also sponsors the Repsol Honda MotoGP team and owns the Toro Rosso F1 outfit along with the Austrian race track where the event took place. 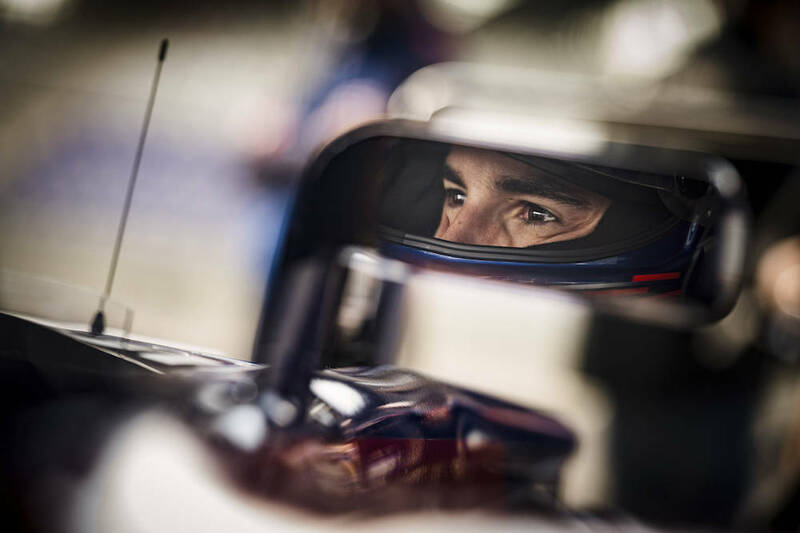 Marc Marquez and his teammate Dani Pedrosa abandoned their RC213V racing motorcycles and hopped behind the wheel of a 2012-spec RB8 Formula 1 car to see if they could perform on four wheels as good as they do on two. According to a statement released by Red Bull, both Spanish riders performed a series of testing procedures on a virtual-reality simulator before tackling the real deal. Of course, with both riders are used to traveling at over 200 miles per hour on 300-horsepower motorcycles, driving an actual car must've been a relatively tranquil experience. 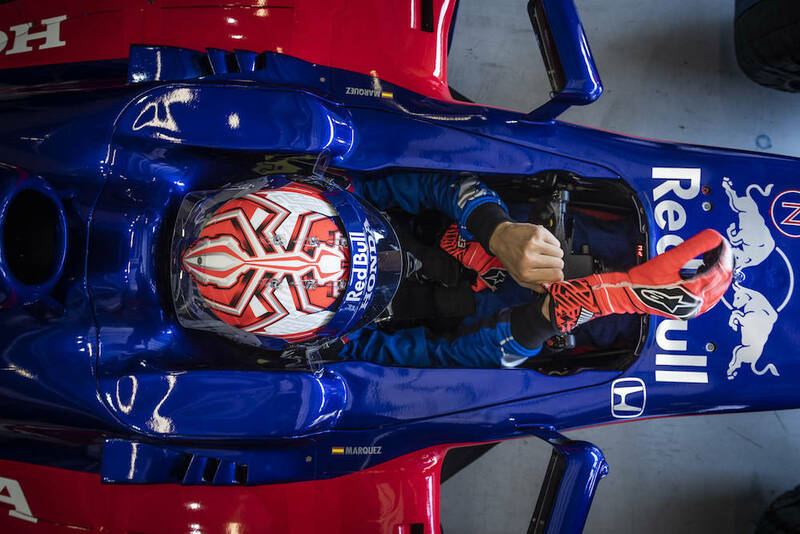 As this video shows, Marquez received a bit of coaching from former F1 driver and WEC champion Mark Webber and even received a few words of encouragement from Red Bull owner Dietrich Mateschitz. “It was always my dream to race the quickest cars in the world," said Marquez. "I had great respect for it ahead of today, and I didn’t sleep well. In the end, it was an unbelievable experience and an absolute highlight of my career. Unfortunately, Marquez or Pedrosa's lap times will not be revealed, but Motorsport reports that Marquez eventually recorded a lap time of 1:14.900, which is about six seconds slower than the 2014 pole position time, and more than 10 seconds slower than last year's pole. Then again, these times are nearly irrelevant considering the RB8's six-year-old, non-hybrid power plant and hard exhibition Pirelli tires. Even Webber had some praise for the young Spaniard: "“He was really quiet still at breakfast. As soon as he got into the cockpit, he was 100 percent focused and delivered a top performance on the race track. Formula 1 and MotoGP are two completely different things. Marc made my job as an instructor very easy though. He always asked the right questions and improved lap by lap."